SALT LAKE CITY, Utah, Feb. 25, 2019 — Finicity, a leading provider of real-time financial data access and insights, was recently named as one of the 2019 Best Places to Work in Financial Technology. The awards program was created in 2017 and is a project of SourceMedia and Best Companies Group. This annual survey and awards program is designed to identify, recognize and honor the best employers in the financial technology industry. Companies recognized on this year’s list operate in and serve companies and consumers in a wide range of financial services, including banking and mortgages, insurance, payments and financial advisory. To be considered for participation, companies had to be an organization that provides technology products, services or solutions that enable the delivery of financial services with at least 15 employees working in the U.S. and been in business a minimum of one year. Companies from across the U.S. entered a two-part survey process to determine SourceMedia’s Best Places to Work in Financial Technology. The first part consisted of evaluating each nominated company’s workplace policies, practices, philosophy, systems and demographics. The second part consisted of an employee survey to measure the employee experience. The combined scores determined the top companies and the final ranking. Best Companies Group managed the overall registration and survey process, analyzed the data and determined the final ranking. For more information on SourceMedia’s Best Places to Work in Financial Technology program, visit www.BestPlacestoWorkFinTech.com. To learn more about FinTech career opportunities at Finicity, visit www.finicity.com/careers/. 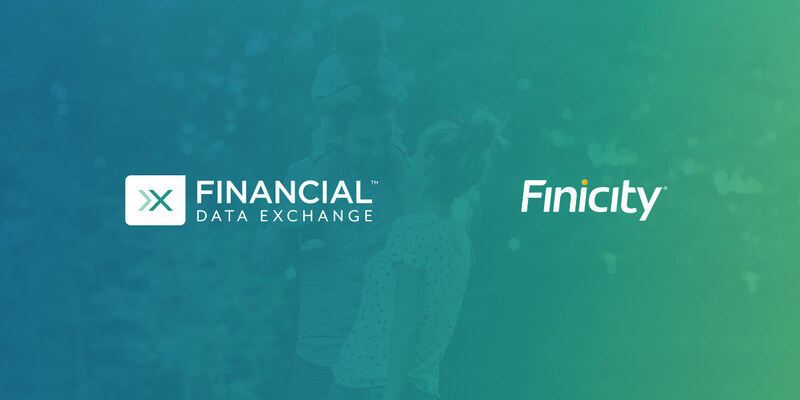 About Finicity:Finicity’s mission is to help individuals, families and organizations make smarter financial decisions through safe and secure access to fast, high-quality data. The company, which launched its first financial product in 2000 and has since grown to provide financial data APIs, credit decisioning tools and financial wellness solutions, partners with influential financial institutions and disruptive fintech providers alike to give consumers a leg up in a complicated financial world. Finicity was awarded API World’s 2016 Finance API of the Year and is a 2018 HousingWire Tech100 winner. To learn more or test drive its API, visit www.finicity.com. 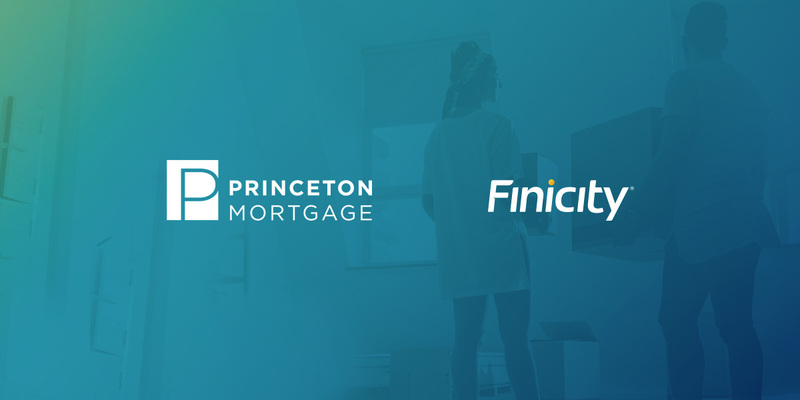 SALT LAKE CITY and SAN FRANCISCO – September 18, 2018 – Finicity, a leading provider of real-time financial data aggregation and insights, announced today an integration agreement with Capsilon, a leading provider of intelligent process automation software for the mortgage industry. Under the agreement, Finicity’s Verification of Assets (VoA) solution has been integrated into the Capsilon platform to improve the speed, user experience and economics of the mortgage process. Capsilon builds products that transform the way mortgage companies work, making mortgages easier and less expensive for everyone. Capsilon uses data and AI to automate manual tasks and enable better, faster decision-making, delivering an average customer ROI of 400%. 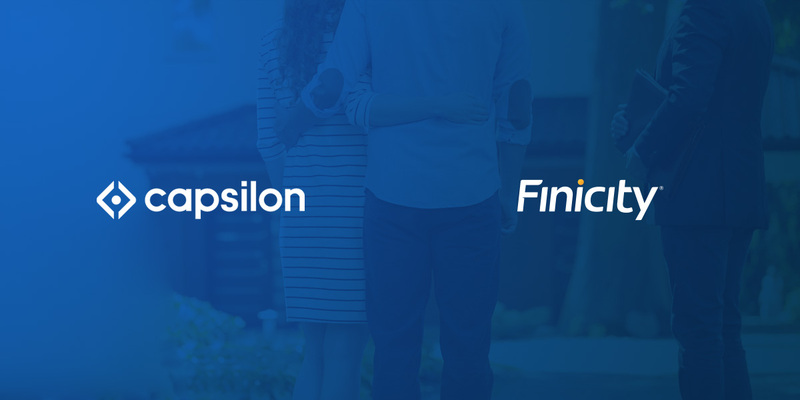 More than 160 of the mortgage industry’s most innovative companies use Capsilon’s enterprise SaaS solutions, including 3 of the 10 largest U.S. residential mortgage companies. Capsilon touches fifteen percent of all U.S. mortgages and, in 2017, $400 billion in mortgage loans went through Capsilon’s platform. The company is headquartered in San Francisco and has more than 450 employees worldwide. For more information, visit www.capsilon.com. 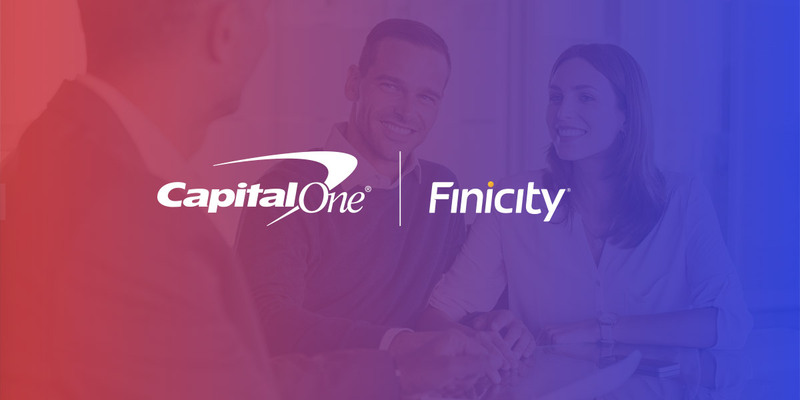 SALT LAKE CITY, Utah – August 8, 2018 – Capital One Financial Corporation (NYSE: COF) and Finicity, a leading provider of real-time financial data aggregation and insights, have signed a data sharing agreement that enhances access and security through Capital One’s Customer Transactions application programming interface (API). As a result, Capital One customers can more securely share financial data with the third-party apps and services that Finicity supports in a way that is safe, secure and within the customer’s control. The API used in this direct-access relationship leverages Open Authorization (oAuth) technology to eliminate the need for the user to share their banking credentials with third-party apps. Instead, it is replaced with secure, tokenized access providing direct authorization through Capital One. 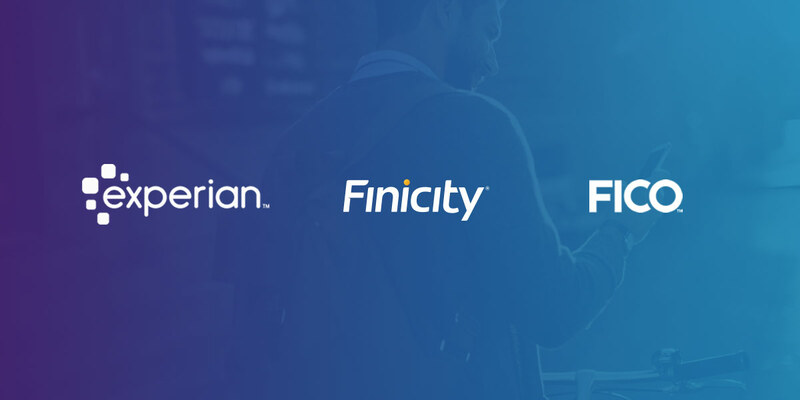 Finicity has established relationships with a wide variety of service and application providers that allow individuals and organizations to manage financial processes and payment initiation. This includes providing data aggregation for several of the most popular PFM (personal financial management) tools available on the market today, generating Finicity verification reports for many of the largest lenders and supporting ACH verification for innovative payment providers, among other services. Once the API-based method of data sharing is in place – customer migrations are expected to start in Q1 of 2019 – Capital One customers can directly and securely connect with financial tools and services that use the Finicity financial data API. Finicity enables a financial data-sharing ecosystem that is secure, inclusive and innovative. Through its real-time financial data aggregation and insights platform, Finicity provides solutions for financial management, payments and credit decisioning, while also leading the development and promotion of industry standards. The company has developed more than 16,000 bank integrations, with the vast majority through connections that provide access to formatted bank data, improving information access and accuracy. Finicity was awarded API World’s 2016 Finance API of the Year and is a 2018 HousingWire Tech100 winner. To learn more or test drive its API, visit www.finicity.com. Capital One launched its Customer Transactions API in 2017, providing its customers with the ability to more safely and securely share their transaction data with participating third-party organizations that they trust. As of August 2018, Capital One has executed contracts for its Customer Transactions API with Finicity, Abacus, Clarity Money, eMoney Advisors, Expensify, Intuit, and Xero.